Pam is currently working on various Creative projects: Screenwriting, Film 'o the Moment column, Casting & Agenting. The Jack Reacher character is a long standing one, created by Lee Child. The author will be releasing a new title, after this film’s theatrical release, called Night School. If you hadn’t an opportunity to read this latest novel, please do. You’ll find it at your usual buying place (Brick & Mortar, Online, Beg & borrow-no stealing!). Some of the local libraries might also have purchased a copy, as the Movie TieIn cover features Tom Cruise, in both QP & MM versions. To get a better idea of the characters and story, please read One Shot, and feel free to comment on my upcoming AudioBook review, as a hard copy is very hard to come by. At least in Hawaii. As was trying to secure a copy of the original Jack Reacher movie, which, I did, thank you to my Secret Movie Sources. This novel involves Jack, but this time, on a different mission. Which changes his motivation. And a different purpose for coming in from the Driftwood, so to speak. Hope this bridges the gap for you. Without giving away the ending. So what’s different with Never Go Back (the Movie)? 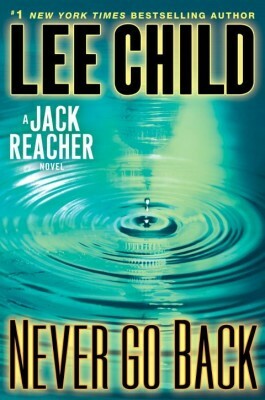 NGB the Movie (aka Jack Reacher 2) is based on the novel by Lee Child. The movie screenplay was written by Richard Wenk, Marshall Herskovitz and director Edward Zwick. Jack Reacher 2 delves more into the character. In the opening scene, occurring in a little town in South Dakota, is a backstory item, where the Movie Viewer is treated to our Hero “making things right” for the hometown people. Wonderful job of showing how he travels throughout U.S., without a vehicle. After calling in his tip to Major Susan Turner from his motel, his plans are unknown. He ends up at the 110th Military Police Headquarters in Washington, D.C., his former post, looking to meet Major Turner in person. He finds another officer named Morgan, who has relieved Major Turner from duty, as she’s been charged with espionage. What? Reacher had just spoken with her 2 days earlier? What’s going on? This starts the Inciting Incident, as there is one Main Bad Guy (connected to other Baddies), who are working with other people inside the U.S. Government, to cover up…what? Yes, this film is done in a slightly different style than the first film. Normally, I don’t watch Military films, but this one was really good. Like being at a concert event, but seated in a Tilt-back Leather Chair. With my Chicken Tenders, Fries and <much desired> 2 Lime-Cilantro dipping sauces & Small (bottomless) soft drink, I was set. Wow-E.
My Titan XC Usher Dennis was really good, too, about ensuring all guests were happy with their movie experience. A gentleman in front of me was unsure of his Titan seat, because it is the Largest Screen within this 16-plex. Soon to be renovated, starting in January, where there will be Full Reclining Leather Seats installed. So, *this* will be the Theatre to go to for next Summer’s Releases! So comfy, most of my friends fall asleep while watching the Feature. The Titan Xperience was a digital experience, in visual and audio capability. With the film’s audio in Dolby Digital and filmed in Kodak 35mm, using a 2K master format and a Super 35 source format printed onto D-cinema, the film delivers great cinematic moments inside the Dolby ATMOS theatre. The running and chase sequences were very clear. 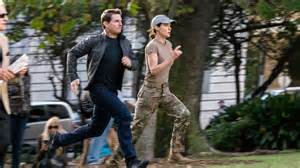 In one scene, when Major Turner is running on the street, the camera captured the “Streaking” motion as Jack Reacher joins her in the frame. Cool! Tom’s cheek mole is seen clearly, and with the digital technology, *everyone’s* pores show. Don’t worry, I don’t look much better in HD, because it reveals your imperfections (what, you mean we’re all not perfect looking!). The aspect ratio of 2.35:1 really shows the Action scenes well, in this type of theatre. I was impressed. Not every film is designated in the Titan XC spot, as this is 1 of 16 screens. Depending on the Movie company, this film might be in the same spot next week, or it might be replaced with a New Release. Which one of the new releases for next week is Inferno. Always check back online for the times, using the local theatres’ website or Fandango. Fandango will also list the Titan Seating numbers, in case you want to reserve an advance seat. Or lessen your waiting time at the Box Office. 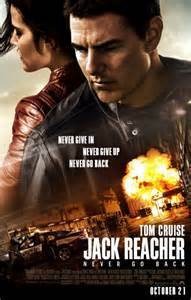 Please look forward to my Jack Reacher Never Go Back IMAX Experience Review, to be published a little later this week. I will be at the 18-plex for this viewing. They have a special Fall purchase offer: when 3 IMAX movies are purchased, then a savings of $10 on the next IMAX movie of your choice. Of course, don’t forget to visit the concession stand. Mr. Ellison and Ms. Goldberg, if you’re reading this Movie Review, I really like viewing Action-Thriller movies in this format. So, please continue making these kinds of films! Q: Any characters returning from the first film? A: No. Except for Jack. Each book introduces new characters and new situations. Keeps the reader and the Movie Viewer entertained about who Jack really is. Q: How about some new ones? A: Oh yeah! Read on to find out how many new main ones. 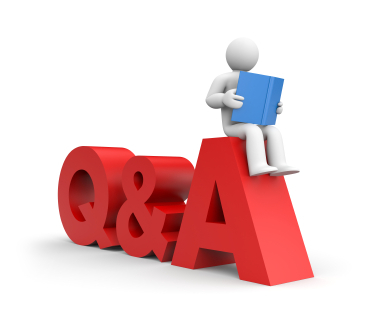 Q: Will I enjoy it, as much as the first one? A: Yes, you sure will. All actors and actresses deliver realistic performances, with Mr. Cruise remaining in character from the first movie. I really liked the running action scenes. Yes, Mr. Cruise delivers again in this role. I loved the hand-to-hand combat in JR, and the sequel makes no exception for several of the “Man Brawling” scenes. Still looking good in this role! Thank you to the costumers, seamstresses, makeup and stunt team for making it happen on camera. Off-camera, the drivers, assistant and security deserve “extra thanks” for keeping things organized and safe. Mr. Cruise’s filmography needs no introduction. He’s been nominated for 3 Oscar awards. Having seen him in action in last summer’s Rogue Nation, some actors never seem to age. That is, the star quality is still there. I think he’s definitely grown sexier throughout the decades. Yes, I still remember him from his earlier films in the 80s. American Made, to be released in theaters on January 6, 2017. The one plot says “A pilot lands work for the CIA and as a drug runner in the south during the 1980s.” His character’s name is Barry Seal. The film is considered in the Crime-Thriller genre, and is currently in post-Production stage. The Mummy, to be released in 2017, where his character is Tyler Colt. He has several projects “in development status.” Please bear in mind that filmmaking involves a lot of teamwork, as I’m finding out these days. And there are many stages of development! Adventurer’s Club as a Producer. Luna Park as Actor and a Producer. A currently untitled project with Les Grossman, serving as a Producer. M:I 6 – Mission Impossible, with Producer Ethan Hunt, which is in Pre-production, folks! Mr. Hunt has produced all 5 previous films in this franchise, so I’m looking forward to the latest film. 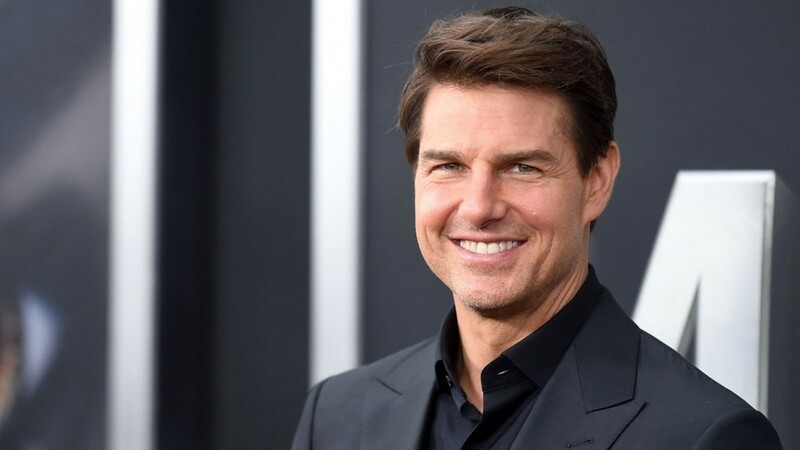 Top Gun 2, which is in the Script phase, where he’ll be returning in his role as Maverick. See, some actors remain timeless! Cobie has some strong scenes in this movie. She even outruns Jack in some of the running scenes! Her face is unforgettable, and you may remember her performance in The Intervention (as Ruby), and best known for the character Maria Hill in Avengers: Age of Ultron (2015) and Captain America: The Winter Soldier (2014). Her voiceover work includes Wonder Woman in The Lego Movie (2014). She’s also done TV series work in Animals, Hunt the Truth, Agents of S.H.I.E.L.D, and as Robin in the longstanding How I Met Your Mother. Literally Right Before Aaron, which is in Pre-production, and due for completion in 2017. Theatrical release date will be forthcoming, so check back. Why We’re Killing Gunther, which is currently in the Filming stage. Not yet known, when the release date is. Samantha is another character in the film. Which is all I’m going to tell you. The Color of Time (2012) as Irene. 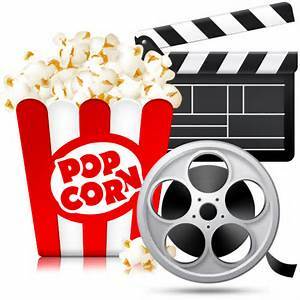 Several short films including: Nerd Wars!, Angels, Crush and A Breath Away. The Stepford Wives as an uncredited Child in Town Fair. If you watch TV, then you’ll remember her in Heroes Reborn (mini-series), Law & Order: Special Victims Unit (various roles). Please watch for her performance in the upcoming film Live Like Line as Caroline “Line” Found, which is currently in post-Production. His face is familiar, too. You may remember seeing his performance from last summer’s Straight Outta Compton as MC Ren. He’s also performed in A Good Day to Die Hard (as Foxy), a voice actor in Happy Feet (2006), Big Momma’s House (2000), Dead Man Walking (1995) and Die Hard with a Vengeance (as Raymond). Underground (2016) – 10 episodes as Noah. TURN (2014-2015) – 13 episodes as Jordan. The Walking Dead (2014) – 1 episode as Mike. CSI: Miami (2011) – 1 episode as Isaiah Stiles and in the original CSI series (2001-08) as Tony Thorpe. Leverage (2008-2012) – 77 episodes in various roles. NYPD Blue (1998) as Eddy. Some of his upcoming filmwork includes Hidden Figures with Levi Jackson, currently in post-Production. If you follow other multi-media, he’s the Voice of Pedestrian in Grand Theft Auto: San Andreas (2004). He’s appears really big on-camera! I like his persona. You might remember his face from this summer’s Sully, as Mike Cleary. Also, he’s appeared in The Perfect Guy (as Detective Hansen), A Perfect Getaway (2009), Vantage Point, Against the Ropes (as Doug Doherty), and Men of Honor. Most notably in Fight Club (as the Mechanic) and Alien 3 (as Junior). 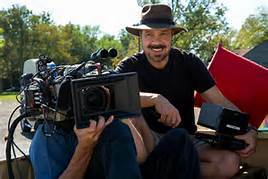 You’ve also seen his TV work in Blue Bloods, Golden Boy, Law & Order: Special Victims Unit, Lights Out, CSI: Miami and Monk, whom my Screenwriting instructor wrote the idea for the TV screenplay! Holt's first TV appearance was on All My Children as Bruce Emory (1986). One funny performance name (which you might want to check out): The Search for One-eye Jimmy (1994)! Monster Trucks as Burke, currently in Post. Shot Caller. Also in post-Production. Iron Terry Malone, which is in pre-Production, as Mean Mike. Mindhunter, which is in TV pre-Production, playing Bill Tench. I thought he played the “Bad Guy” role pretty well, one of those faces that you seem to remember, but might forget in a crowd. You’ve seen Patrick in other films, such as Patch in Frances Ha, Rich Gent in Black Swan, Carter in The Nanny Diaries. His acting resume includes many shorts, and TV work: Quantum Break, Girlfriends’ Guide to Divorce, Casual, Revolution, Law & Order: Los Angeles, CSI: Miami, Law & Order: Special Victims Unit, The Good Wife, 30 Rock and Gossip Girl. He was also a presenter at the 2010’s 64th Annual Tony Awards. He plays the “Baddie Boss” role so well! You may remember his performance from The Hunger Games: Mockingjay Parts 1 & 2 (as Antonius), Transporter 3 (as Johnson), Hitman (2007, as Yuri Marklov), Good Night and Good Luck and Young Guns II (1990). His TV-ology includes: From Dusk Till Dawn: The Series, iZombie, Hawaii Five-0 (as IA Detective Rex Coughlin), Public Morals, NCIS, Mob City and Cult, to name a few. Mr. Knepper has a long list of working credits. Badsville as Mr. Gavin. In Post. Frat Pack as Kush. Also in post. Into the Americas as Captain Hill, which is the Script phase. Some of his upcoming TV work includes Twin Peaks, Prison Break: Sequel (as Theodore “T-Bag” Bagwell). Ever wondered what it's like Behind-the-Scenes? While Jack Reacher was filmed principally in Pennsylvania, and story-wise along I-95, the sequel takes place in different places (Washington DC, New Orleans LA and various roadspots in USA). Principal filming was listed as New Orleans, LA and USA. Produced by Tom Cruise, Don Granger and Christopher McQuarrie. 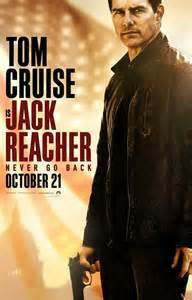 Mr. Cruise and Mr. Granger had previously worked on Jack Reacher. All three worked on Mission: Impossible Rogue Nation. 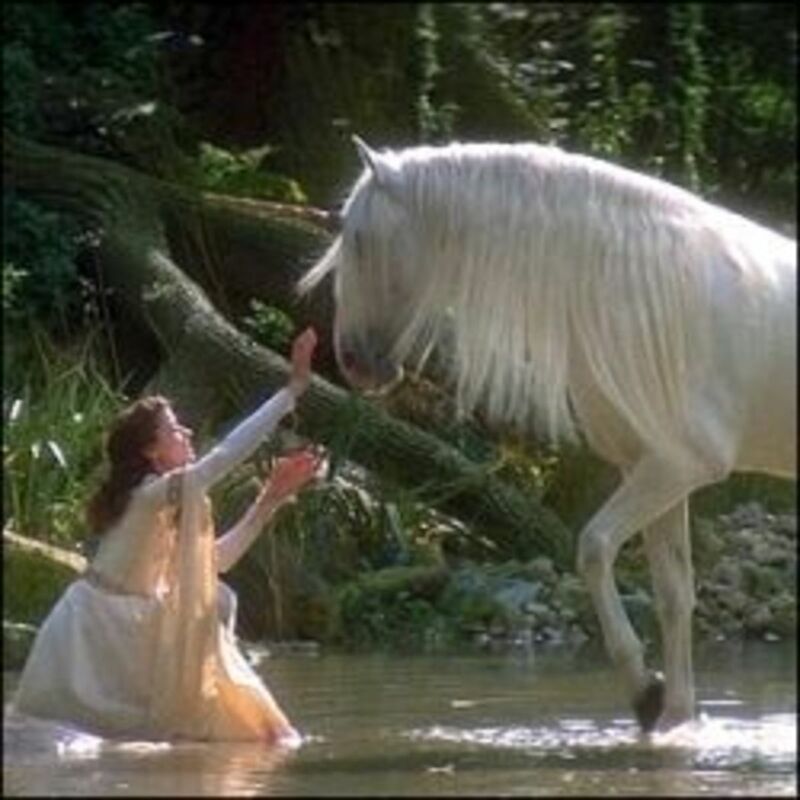 Screenplay by Richard Wenk, Marshall Herskovitz and Edward Zwick. Music composed by Henry Jackman, whose previous work includes X-Men: First Class. Cinematography by Oliver Wood, whose credits include The Bourne Ultimatum. Edited by Billy Weber, whose work you may remember from Top Gun. 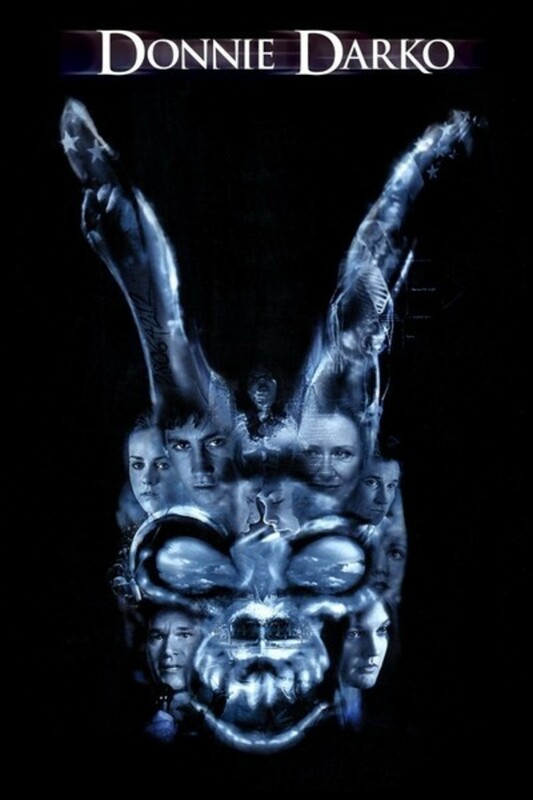 Production design by Clay A. Griffith, whose work is reminiscent from Se7en. Estimated production costs of $68 million. 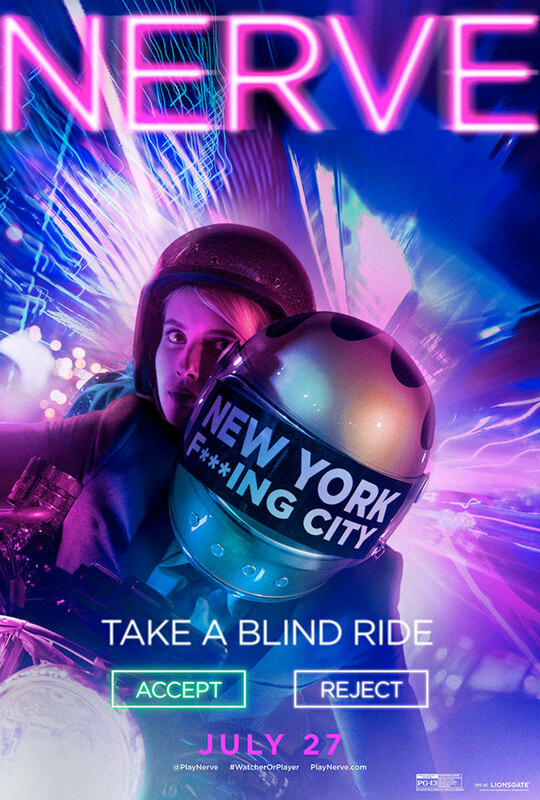 A Paramount Pictures and Skydance Productions, in association with Huahua Film & Media Culture and Shanghai Film Group, along with TC Productions, this film is being distributed worldwide beginning on October 19th and ending on November 25th. What do you think of JRNGB? Yes, still in the same formula. Absolutely loved it. No, I like reading the books more than any Movie version. Q: did the story work for you? Q: would you have changed anything, if you were the one writing the Screenplay? A: Having read the beginning of Never Go Back Mass Market edition, I can say that the characterization remains intact. I haven’t finished the book. Of course, Mr. Child never disappoints. Also, having been one of the Book Editors for Vic Challenger #6 (untitled as of this Hubbing), I believe it’s easier if you have a talented writer and if the Editor is also a (screen)writer. Screenwriting is just a different type of writing, as is writing for Social Media. Aside from having “Writer’s block,” which some people believe is inhibition or cloudiness upstairs, most talented writers seem to compose in private. Or, you’ll probably find them hanging out at the local coffee shop, with their earbuds plugged into music. I have another friend who’s a Mystery genre writer, and she is currently “in re-write” with her Screenwriter and her Publisher, to bring the novel onto the Big Screen. It’s nice when there is a cooperative team, hoping for successful turnout. Hollywood is always looking for the “next one,” so it never hurts to be prepared. Q: what if I wanted to start doing this? Where should I start? A: Just start writing! If you have a friend who is a writer, or you just want to word process your random thoughts, support is key. Having someone who’s literate and can provide constructive feedback on your initial work means a lot. When I first started Hubbing about 10 weeks ago (after taking a 4-year hiatus), my first couple of pieces were not that great. 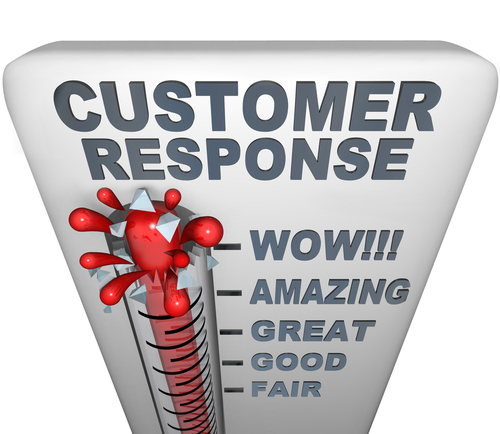 I had a Writer friend, who gave me excellent feedback, as well as paying attention to my targeted Social Media sites’ suggestions for improvement. At first, I was shy about revealing that inner voice (& if you met me, I’m anything but!). Akin to someone who likes to Karaoke, their inner performer is expressed by singing. Other supportive venues include: Teachers, Friends, Teaching Assistants, Mentors, most of whom I’ve met online; various Social Media groups (if you hang out & Tweet long enough, you’ll discover who’s your following & who follows you). Be passionate about your topic, approach it in a different manner, refine your research skills, find a Coffee Drinking Buddy & enjoy the next cup at your favorite hangout! Oh year, and if you’re cool, you’ll attract *other* cool people. But, you already knew that!